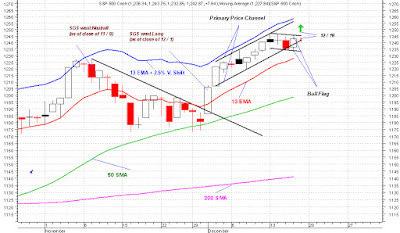 Bull flags are well formed on all major indices now. Transportation Index, the leader, broke out of its bull flag formation today, other indices will very likely follow tomorrow or early next week. 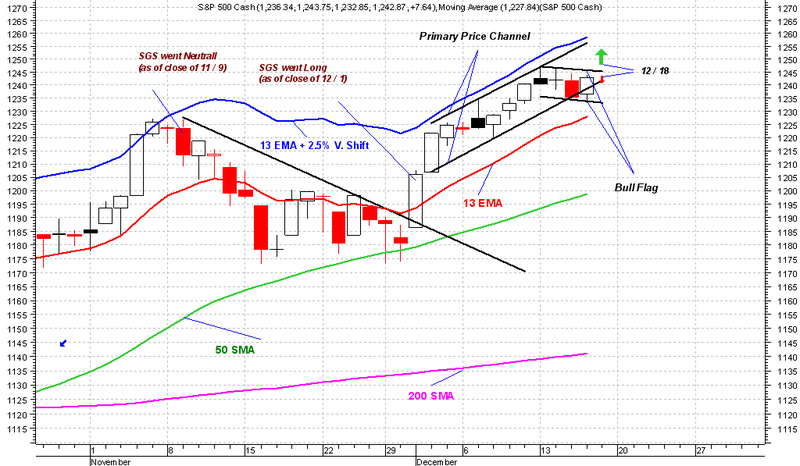 SPX looks good and bull run could resume as early as tomorrow.